After sharing a clip for an edit of "Pleasure" late last year, Justice have surfaced with a new video for Woman cut "Stop." 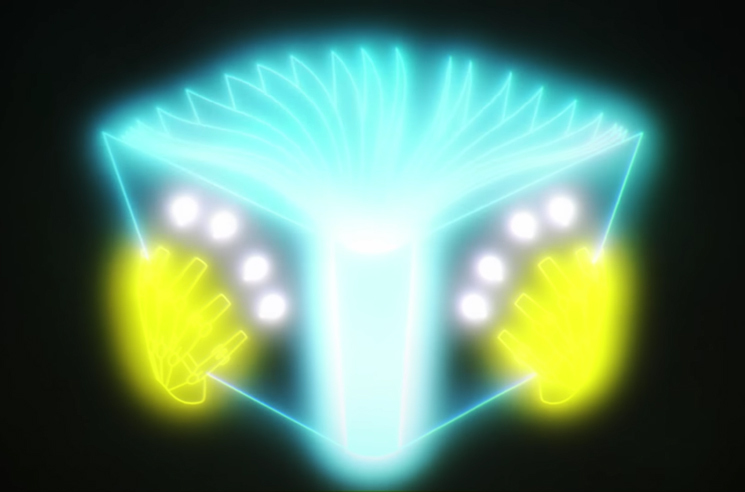 Much like the song's lyrics, the video features plenty of "music and lights, rhythm and melodies," in the form of shapeshifting neon animations. The clip was created by Mrzyk & Moriceau, and you can watch it in the player below.